Print our coupon and save with Hunan Cafe Fusion Restaurant and Sushi Bar in Wilton CT. We serve the finest Asian food and sushi, and feature cuisines from many Asian countries. Try our sushi bar. 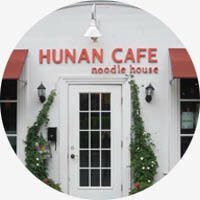 Dine in, or take out Enjoy Hunan Asian Fusion - Best Japanese Cuisine in Wilton and Weston!